Walkway font is sans serif font which is designed by GemFonts. This font is labeled as Sans serif font. Walkway font family has 31 variant. Walkway UltraExpand font is one of Walkway font variant which has Regular style. This font come in ttf format and support 244 glyphs. Based on font metric, Walkway UltraExpand Regular has usweight 400, width 5, and italic angle 0. This font is labeled as . Walkway Bold RevOblique font is one of Walkway font variant which has Regular style. This font come in ttf format and support 246 glyphs. Based on font metric, Walkway Bold RevOblique Regular has usweight 400, width 5, and italic angle 0. This font is labeled as . Walkway Black font is one of Walkway font variant which has Regular style. This font come in ttf format and support 244 glyphs. Based on font metric, Walkway Black Regular has usweight 400, width 5, and italic angle 0. This font is labeled as . Walkway Bold font is one of Walkway font variant which has Regular style. This font come in ttf format and support 244 glyphs. Based on font metric, Walkway Bold Regular has usweight 400, width 5, and italic angle 0. This font is labeled as . Walkway Condensed Bold font is one of Walkway font variant which has Regular style. This font come in ttf format and support 246 glyphs. Based on font metric, Walkway Condensed Bold Regular has usweight 400, width 5, and italic angle 0. This font is labeled as . Walkway Condensed SemiBold font is one of Walkway font variant which has Regular style. This font come in ttf format and support 246 glyphs. Based on font metric, Walkway Condensed SemiBold Regular has usweight 400, width 5, and italic angle 0. This font is labeled as . Walkway Condensed font is one of Walkway font variant which has Regular style. This font come in ttf format and support 246 glyphs. Based on font metric, Walkway Condensed Regular has usweight 400, width 5, and italic angle 0. This font is labeled as . Walkway Expand Black font is one of Walkway font variant which has Regular style. This font come in ttf format and support 246 glyphs. Based on font metric, Walkway Expand Black Regular has usweight 400, width 5, and italic angle 0. This font is labeled as . Walkway Expand Bold font is one of Walkway font variant which has Regular style. This font come in ttf format and support 246 glyphs. Based on font metric, Walkway Expand Bold Regular has usweight 400, width 5, and italic angle 0. This font is labeled as . Walkway Expand RevOblique font is one of Walkway font variant which has Regular style. This font come in ttf format and support 246 glyphs. Based on font metric, Walkway Expand RevOblique Regular has usweight 400, width 5, and italic angle 0. This font is labeled as . Walkway Expand SemiBold font is one of Walkway font variant which has Regular style. This font come in ttf format and support 246 glyphs. Based on font metric, Walkway Expand SemiBold Regular has usweight 400, width 5, and italic angle 0. This font is labeled as . Walkway Expand UltraBold font is one of Walkway font variant which has Regular style. This font come in ttf format and support 246 glyphs. Based on font metric, Walkway Expand UltraBold Regular has usweight 400, width 5, and italic angle 0. This font is labeled as . Walkway Expand font is one of Walkway font variant which has Regular style. 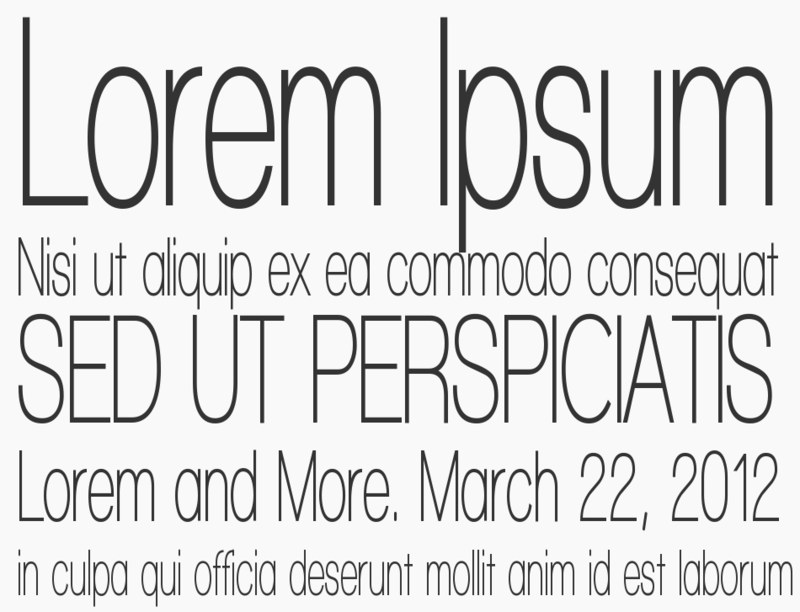 This font come in ttf format and support 244 glyphs. Based on font metric, Walkway Expand Regular has usweight 400, width 5, and italic angle 0. This font is labeled as . Walkway Oblique Bold font is one of Walkway font variant which has Regular style. This font come in ttf format and support 246 glyphs. Based on font metric, Walkway Oblique Bold Regular has usweight 400, width 5, and italic angle -12. This font is labeled as . Walkway Oblique Expand font is one of Walkway font variant which has Regular style. This font come in ttf format and support 246 glyphs. Based on font metric, Walkway Oblique Expand Regular has usweight 400, width 5, and italic angle -12. This font is labeled as . Walkway Oblique Black font is one of Walkway font variant which has Regular style. This font come in ttf format and support 244 glyphs. Based on font metric, Walkway Oblique Black Regular has usweight 400, width 5, and italic angle -12. This font is labeled as . Walkway Oblique SemiBold font is one of Walkway font variant which has Regular style. This font come in ttf format and support 246 glyphs. Based on font metric, Walkway Oblique SemiBold Regular has usweight 400, width 5, and italic angle -12. This font is labeled as . Walkway Oblique font is one of Walkway font variant which has Regular style. This font come in ttf format and support 244 glyphs. Based on font metric, Walkway Oblique Regular has usweight 400, width 5, and italic angle -12. This font is labeled as . Walkway Oblique UltraBold font is one of Walkway font variant which has Regular style. This font come in ttf format and support 246 glyphs. Based on font metric, Walkway Oblique UltraBold Regular has usweight 400, width 5, and italic angle -12. This font is labeled as . Walkway RevOblique font is one of Walkway font variant which has Regular style. This font come in ttf format and support 244 glyphs. Based on font metric, Walkway RevOblique Regular has usweight 400, width 5, and italic angle 0. This font is labeled as . 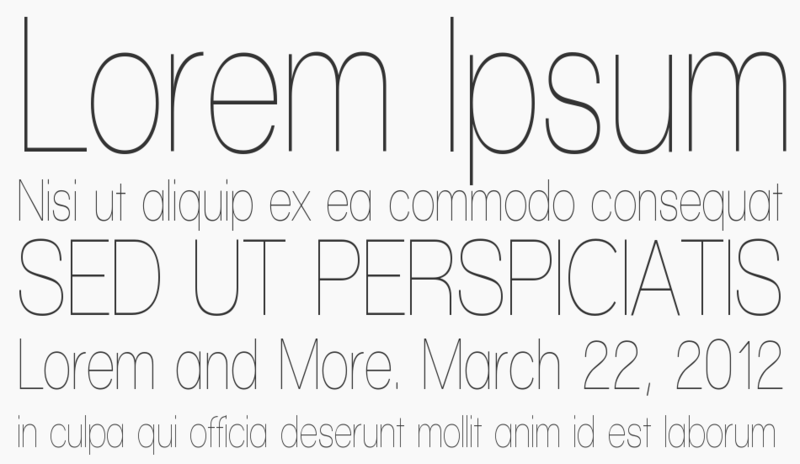 Walkway Rounded font is one of Walkway font variant which has Regular style. This font come in ttf format and support 246 glyphs. Based on font metric, Walkway Rounded Regular has usweight 400, width 5, and italic angle 0. This font is labeled as . 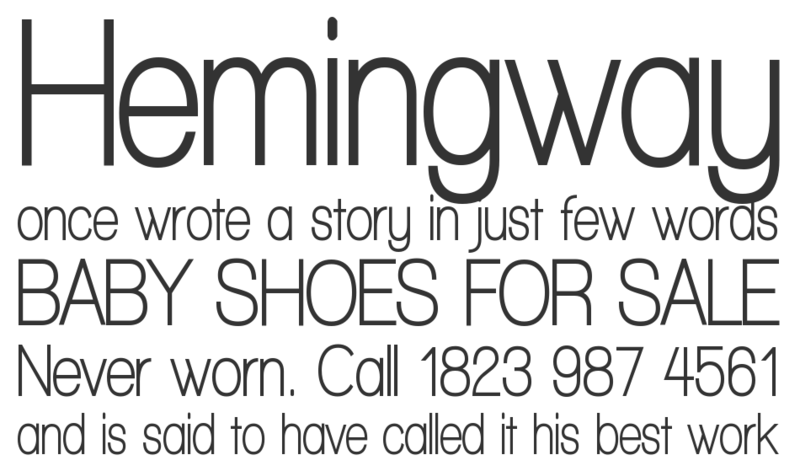 Walkway SemiBold RevOblique font is one of Walkway font variant which has Regular style. This font come in ttf format and support 246 glyphs. Based on font metric, Walkway SemiBold RevOblique Regular has usweight 400, width 5, and italic angle 0. This font is labeled as . 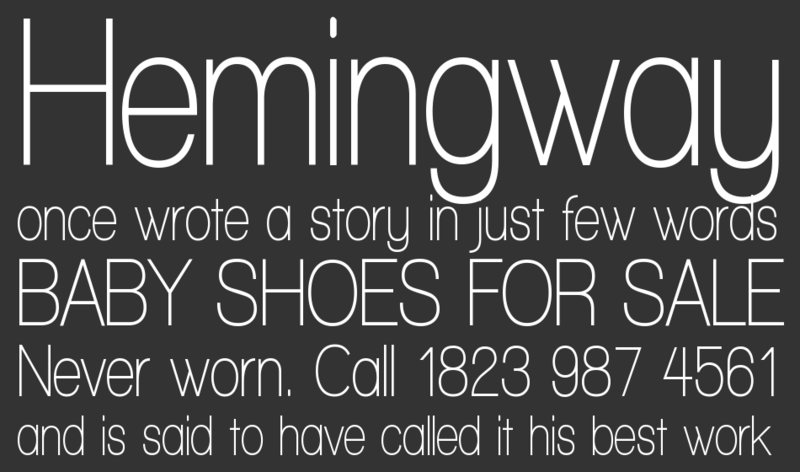 Walkway UltraBold RevOblique font is one of Walkway font variant which has Regular style. This font come in ttf format and support 246 glyphs. Based on font metric, Walkway UltraBold RevOblique Regular has usweight 400, width 5, and italic angle 0. This font is labeled as . Walkway SemiBold font is one of Walkway font variant which has Regular style. This font come in ttf format and support 244 glyphs. Based on font metric, Walkway SemiBold Regular has usweight 400, width 5, and italic angle 0. This font is labeled as . Walkway UltraBold font is one of Walkway font variant which has Regular style. This font come in ttf format and support 244 glyphs. 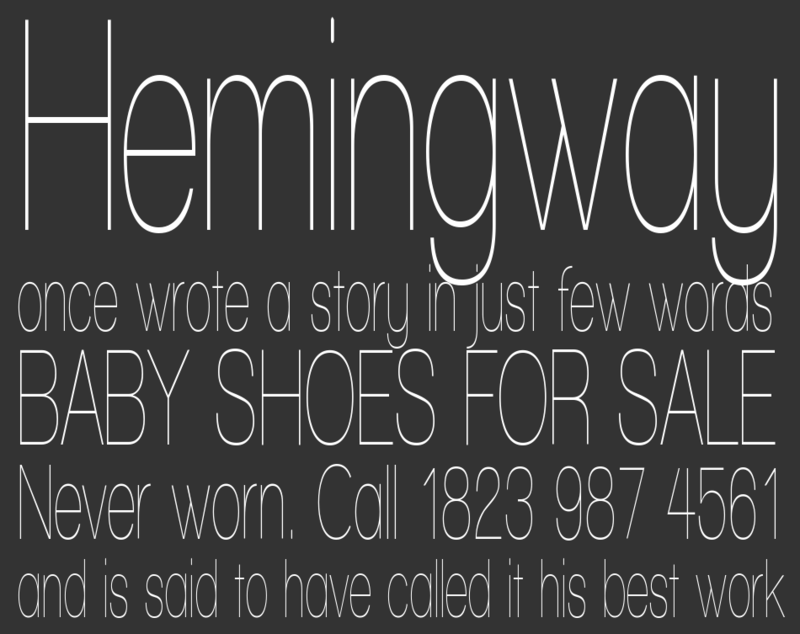 Based on font metric, Walkway UltraBold Regular has usweight 400, width 5, and italic angle 0. This font is labeled as . Walkway UltraCondensed Semi font is one of Walkway font variant which has Regular style. This font come in ttf format and support 246 glyphs. Based on font metric, Walkway UltraCondensed Semi Regular has usweight 400, width 5, and italic angle 0. This font is labeled as . Walkway UltraCondensed Bold font is one of Walkway font variant which has Regular style. This font come in ttf format and support 246 glyphs. Based on font metric, Walkway UltraCondensed Bold Regular has usweight 400, width 5, and italic angle 0. This font is labeled as . Walkway UltraCondensed font is one of Walkway font variant which has Regular style. This font come in ttf format and support 244 glyphs. Based on font metric, Walkway UltraCondensed Regular has usweight 400, width 5, and italic angle 0. This font is labeled as . Walkway UltraExpand Bold font is one of Walkway font variant which has Regular style. This font come in ttf format and support 244 glyphs. Based on font metric, Walkway UltraExpand Bold Regular has usweight 400, width 5, and italic angle 0. This font is labeled as . Walkway UltraExpand SemiBold font is one of Walkway font variant which has Regular style. This font come in ttf format and support 244 glyphs. Based on font metric, Walkway UltraExpand SemiBold Regular has usweight 400, width 5, and italic angle 0. This font is labeled as . Walkway Black RevOblique font is one of Walkway font variant which has Regular style. This font come in ttf format and support 246 glyphs. Based on font metric, Walkway Black RevOblique Regular has usweight 400, width 5, and italic angle 0. This font is labeled as .